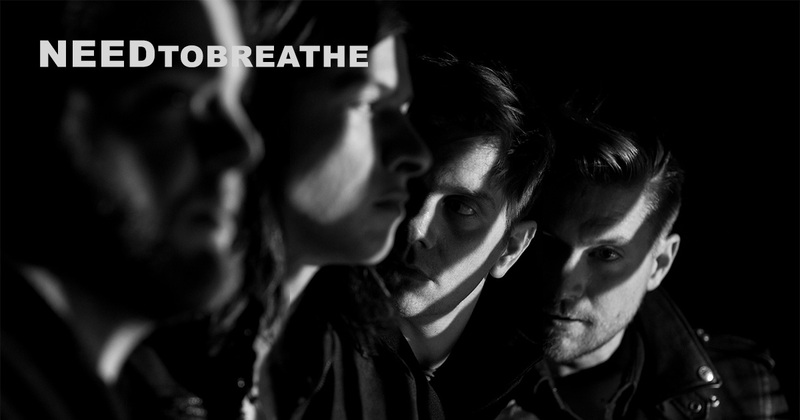 NEEDTOBREATHE has just released their first ever acoustic album, Acoustic Live, Vol. 1. Recorded during their 2017 acoustic tour, the album includes 12 stripped down versions of their previous work. Stream or download the album and purchase tickets to their 2019 Acoustic Live Tour here.